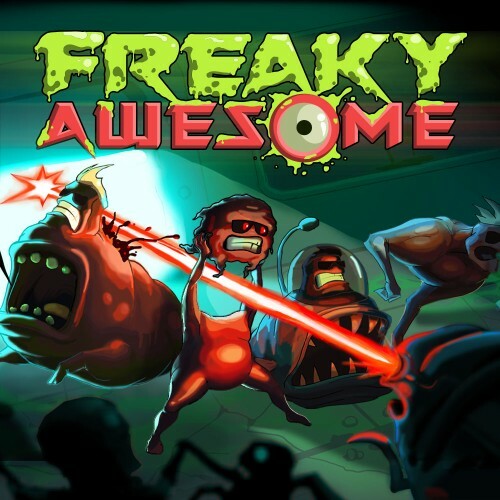 Description Awesome freaky is a rogue-like with random generation of environment, irreversible death and a large amount of unlockable content. Awesome freaky increases the degree of madness! You can mutate during a fight into a new form with a unique mechanic that allows you to adapt quickly. In addition to mutations, you can unlock skills and objects that affect mechanics and passage. Play solo or in co-op with your friends online!